Throughout the years we have managed many projects. Here is a selection. 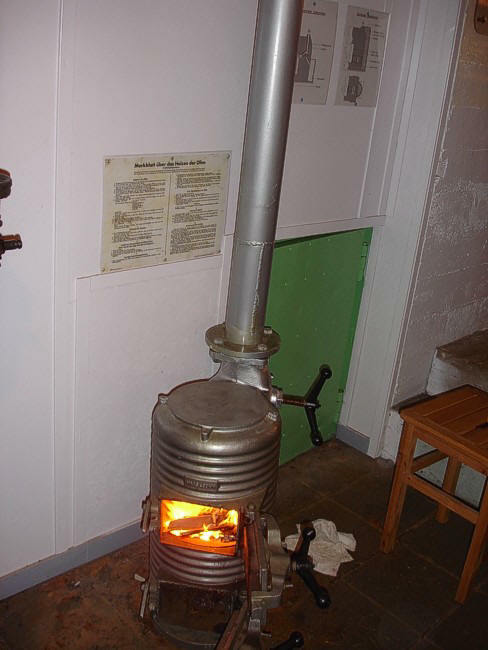 We keep the bunker stove burning.